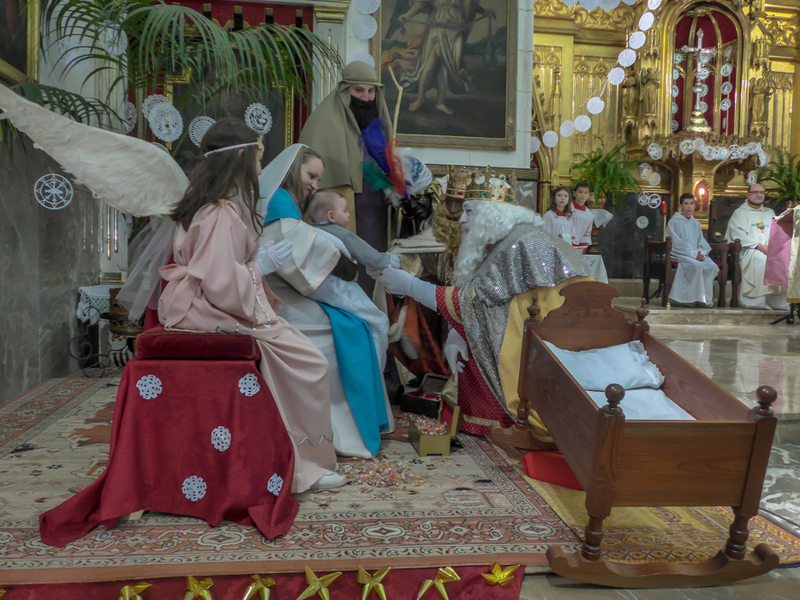 Today, the Reyes Magos, also known as Three Kings or Three Wise Men, brought joy, excitement and presents to Mallorcan children and their families. All told, this is probably the most important date in their calendars, bigger than Christmas, Easter, their birthday or even their Saint’s day all rolled into one. The photo was taken in Felanitx, Mallorca, Baleares, Spain. The date: January 6th, 2015.